In one hour flat she took me from a state of confusion, overwhelm and feeling stuck, to developing CLARITY on my life and goals. 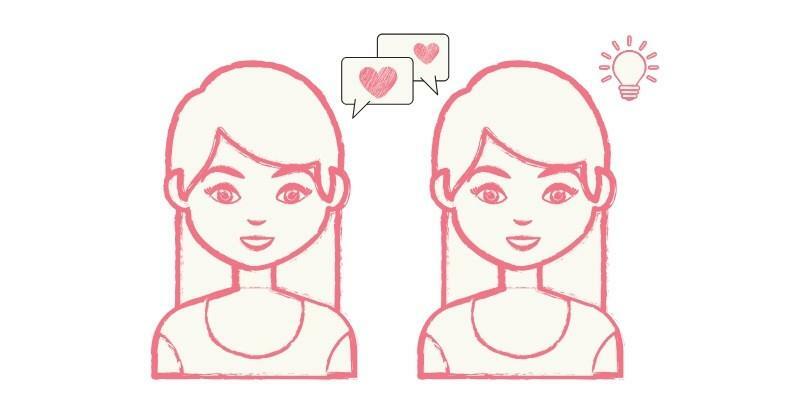 It's hard to describe how FANTASTIC it felt to be able to bounce my thoughts and ideas around with someone who 'gets' me and my entrepreneurial personality." I love this quote. It reminds me that you (and you alone) are in control of your life. Of your success and of your business. Don't procrastinate, don't overthink things, just go for it. Any result is better than being stuck where you are now.. in a years time! 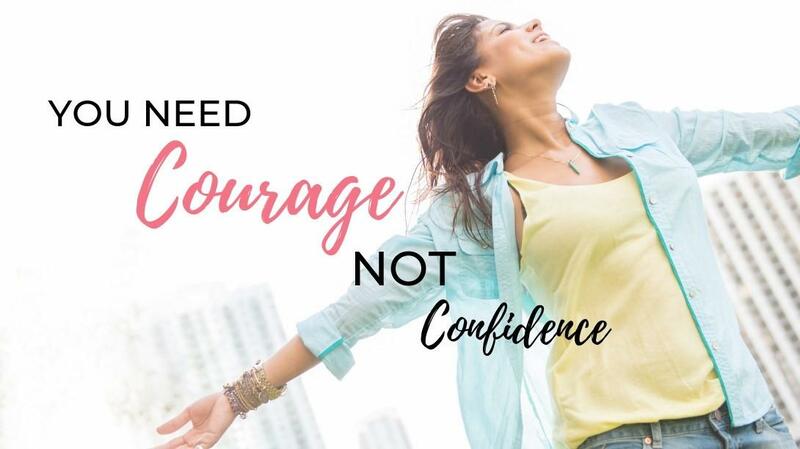 But you don't need confidence, you just need to be brave enough, to be courageous enough to take the first steps. "After our very first call, I knew I had found a Coach who I could really connect with! Immediately it felt like we were old friends! Being a new business I have a lot to learn and I appreciate Lesley's ability to dig in and ask the questions that force me to think a little differently or see things in a different light. If your business feels stagnant and you need an encouraging Coach that will cheer you on so long as you put in the work, Lesley is for you! 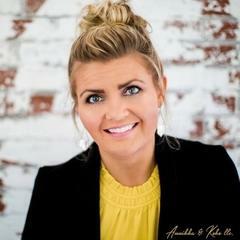 Lesley, I can't thank you enough for the training, strategies, and calls that have empowered me to become a more effective business owner. " Stop trading time for money! You only have so many hours in the day, and TIME is the one thing you can never get back. "Time is your most precious asset." At some point you will either be so overworked, overwhelmed or stressed that you simply want to hibernate for a month (or year!) and then your business will fail without you. Create an online business that works for you, even when you're on holiday or spending time with family & friends. 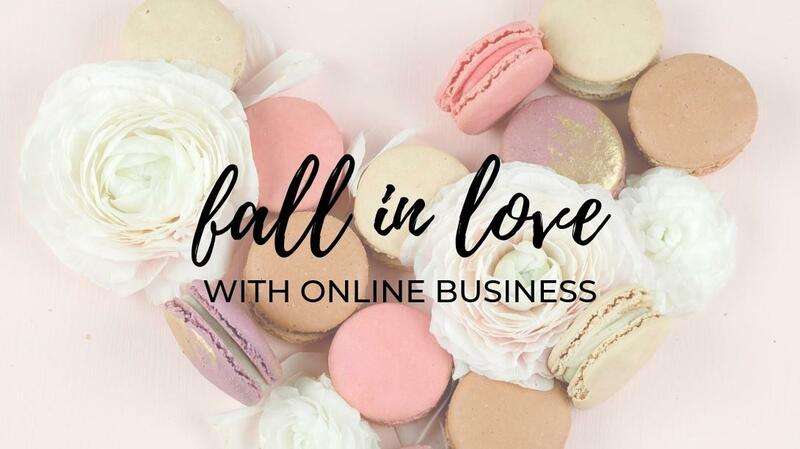 ...but it's so much easier to build, grow & scale a successful and profitable online business when you have a business coach and a community of people to support you! "Invest in yourself first so others can invest in you"
Your business will go nowhere without a clear goal. Have a goal for each day, week, month, quarter and year. "A GOAL without a plan, is just a wish"
This helps to keep you focused & stay on track. 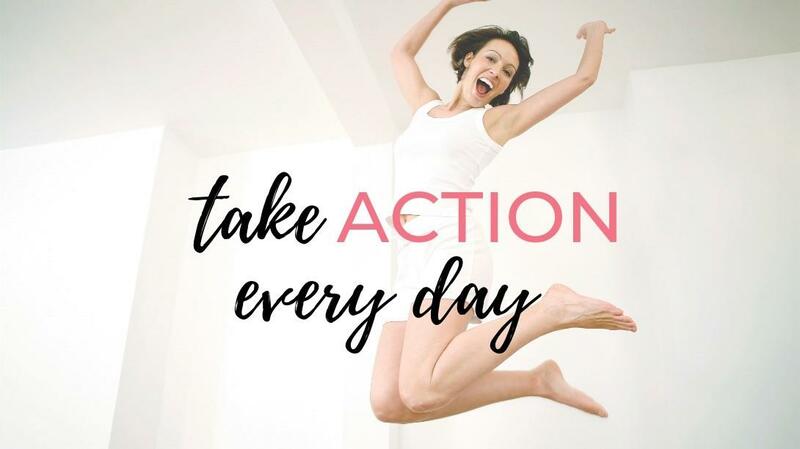 Plus you can celebrate every time you reach a goal! 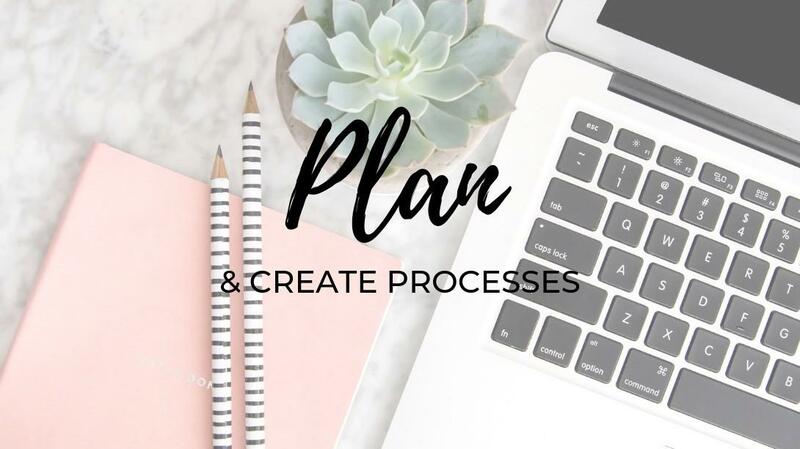 Another way to reduce overwhelm is to create processes and systems so that you know exactly what to do and when. You can pass these tasks over to a VA, or create automations so give you more time back in your day and focus on what you love doing! "Lesley has helped me clarify my thinking. Working alone means I can get distracted! 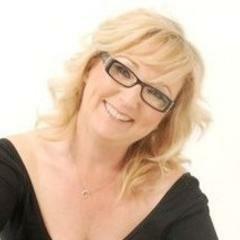 Lesley supports my ideas and nurtures my ambition whilst being focused and realistic in her approach." 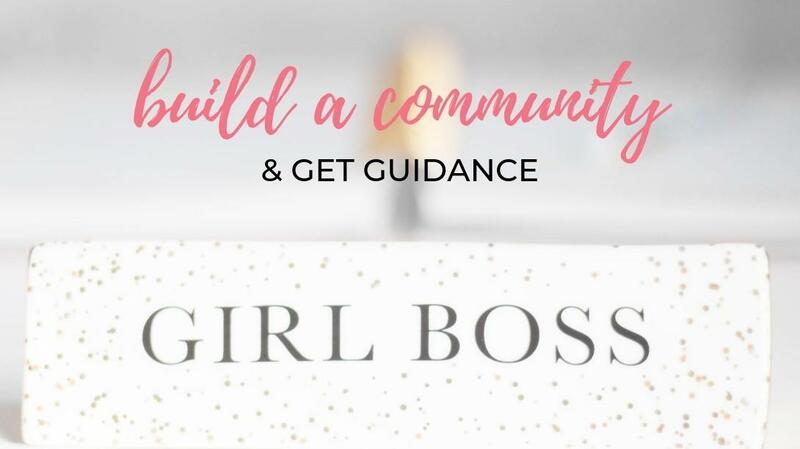 Fast-track your way to success with personal support and coaching tailored to you to help you attract and sell to your ideal clients, grow your audience and scale your business. 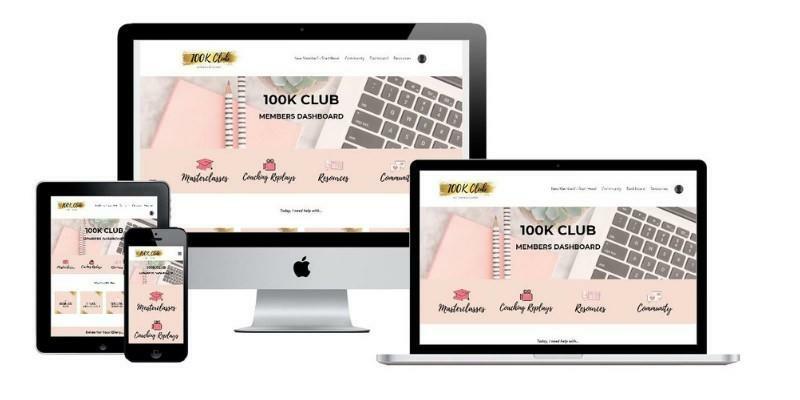 The £100K Club has one goal: to inspire, motivate & empower a community of female entrepreneurs in the UK to master the art of creating wildly successful online businesses. 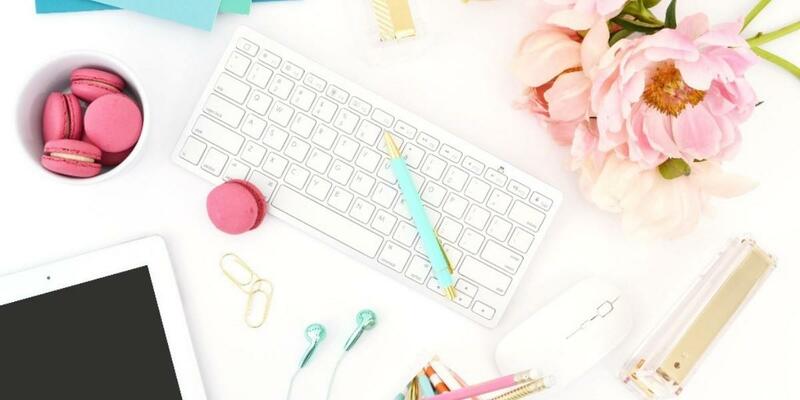 Prefer to work at your own pace? 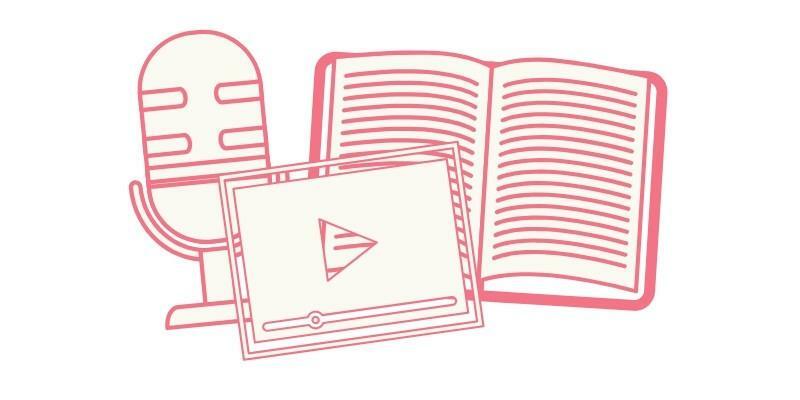 Master the art of sales, marketing, productivity, mindset, social media marketing (and more) with one of our incredible online courses. 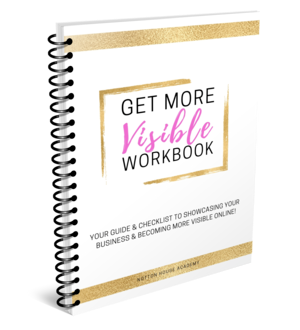 BECOME THE EXPERT IN YOUR INDUSTRY & GET NOTICED BY YOUR IDEAL CLIENTS!